ILC required a facelift and overhaul of their online presence. They provide claims professionals with a wealth of invaluable information and needed a website is designed to make them better at what they do. Aimed at professionals with years of claims experience and equally those just starting out. 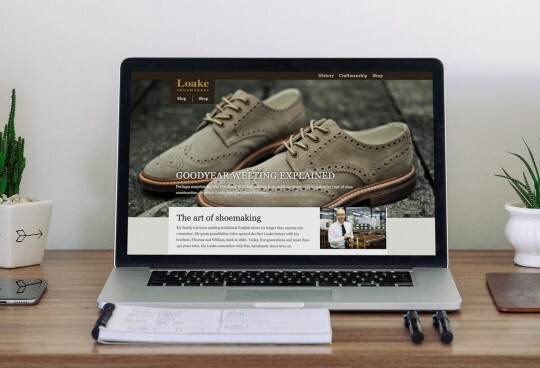 Their previous website was not communicating the brand effectivley or giving the user the experience that ILC wanted. After research and focus groups the new branding was developed then applied to the website wireframes and prototypes. Along with all other marketing and communication literature. ILC's new fully responsive website focused on communication with its users, as well as making the event booking process as smooth as possible. Blogs provided users with up-to-date news in Motor, Home or Commercial Claims as well as industry insights and discussion forums. Also all of the latest information and booking transactions for forthcoming ILC events. 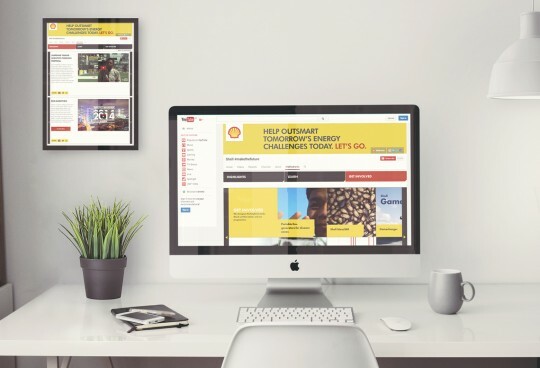 With multiple tiered user accounts and advertiser options, once launched the new website really positioned the brand ahead of their competitors and recieved great feedback at ILC events throughout 2015.